It would be pretty accurate to say that I come from a long line of board game nerds. Every time I visit my mum and dad we pull out the Upwords, and it can get pretty competitive! Every suspicious word is cross checked in the dictionary and scores are closely monitored. 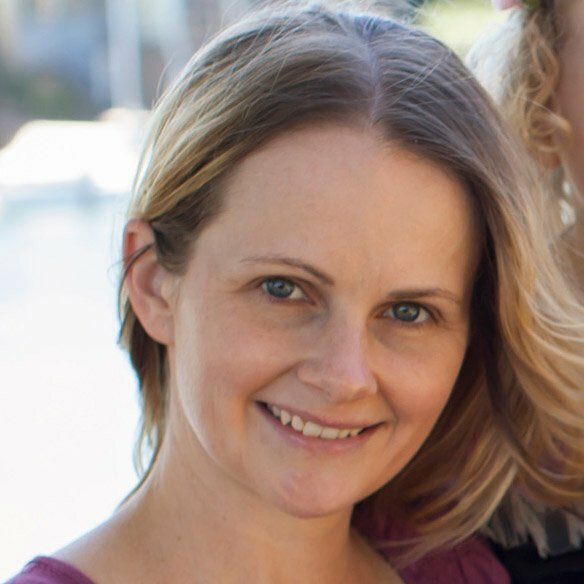 My kids fight for the honour of being my ‘lucky charm’ and selecting new letters for me and I can remember doing the same for my mother when I was their age (although I usually beat her now – ha!). Naturally I wanted my own girls to experience the retro fun of board games first hand as early as possible. They are a fantastic way to practice spelling, counting, taking turns and being a ‘good sport’ without it seeming like learning at all. 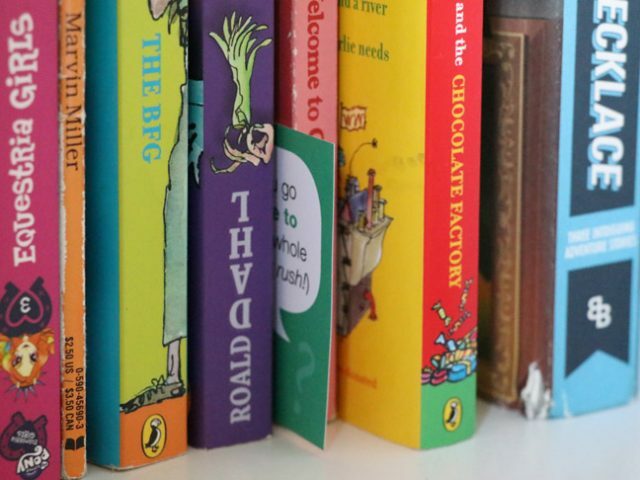 The classic editions of these games can be too complicated and lengthy for wriggly youngsters with short attention spans, but we have always found the Junior editions by Hasbro to be perfect for their age. My girls own and love Monopoly Junior, so I was excited when we were asked to try out Cluedo Junior too. 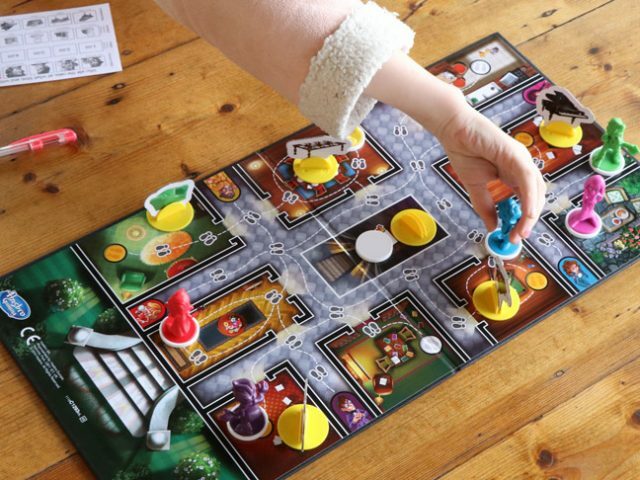 In Cluedo Junior your kids are given the chance to have some detective fun. The object of the game is to work out by process of elimination who ate the cake, at what time and with which drink. Each player is given a sheet with all of the suspects, times, drinks and furniture items and take turns rolling a dice in order to check the facts and mark each one off as they figure them out. In the centre of the board, upside down, is the answer to the mystery. You are allowed to take a guess if you like, but if your guess is wrong, you’re out. 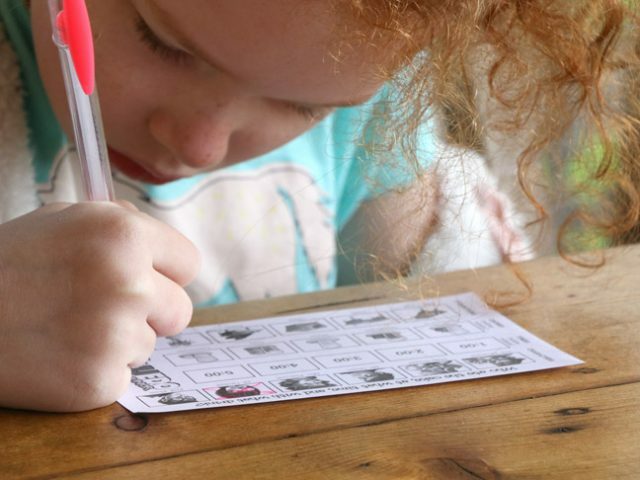 The way to win is to accurately check all of the facts before coming up with your conclusion – this is a great thing for kids to learn. The game was a hit with both of my girls. Miss 8 is a fan of mystery books and was totally in her element, crossing off and figuring out the answer to become the first winner. 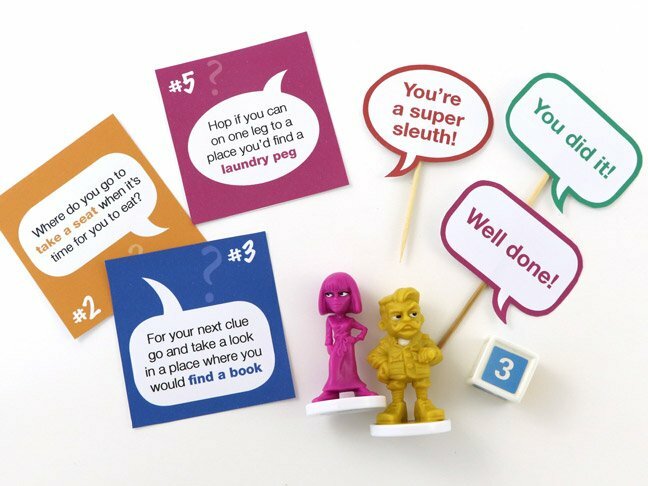 We had such fun playing Cluedo Junior that I decided to add onto the fun of by creating a scavenger hunt inspired by the game. 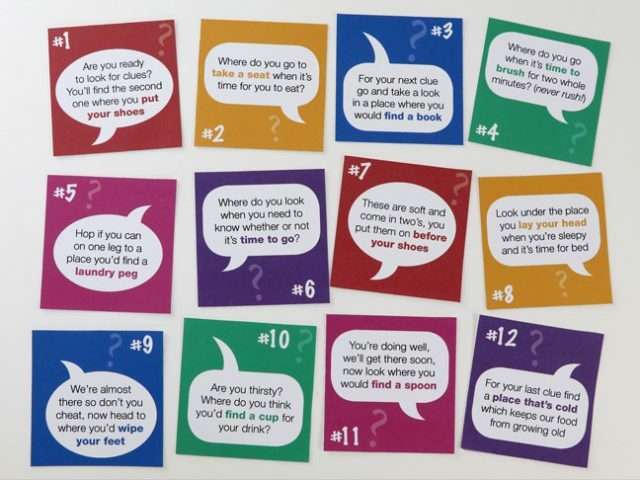 In this game you give your kids the first clue and they will need to figure out the answer to where the next clue is hidden. 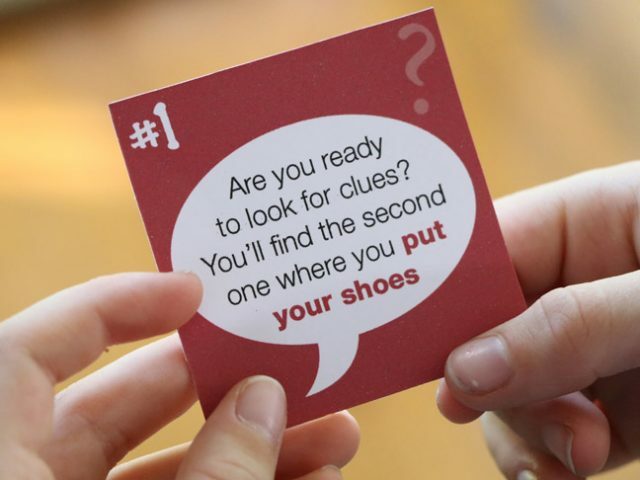 When they find the second clue there will be another clue to find the third and so on until they come to the end (there are 12 clues in total). 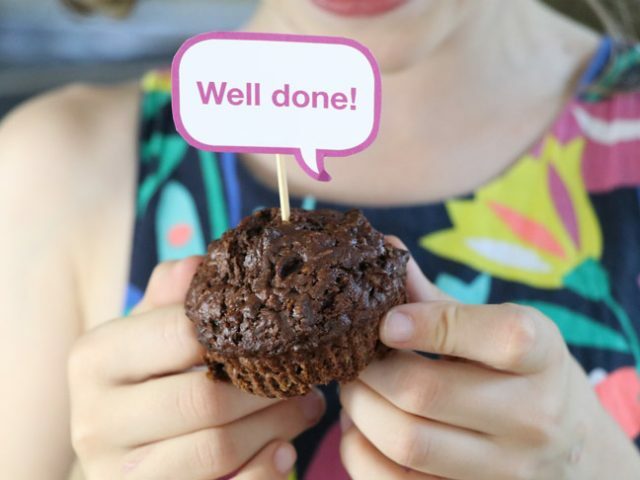 At the end of their scavenger hunt they will discover a yummy chocolate cupcake. I baked some chocolate zucchini cupcakes because my kids never eat their veggies but go mad for cake, but you could alternatively use a store-bought cake or muffin if you don’t have time to bake your own. Click on the images below to download and print your Detective Hunt Clues pdf. 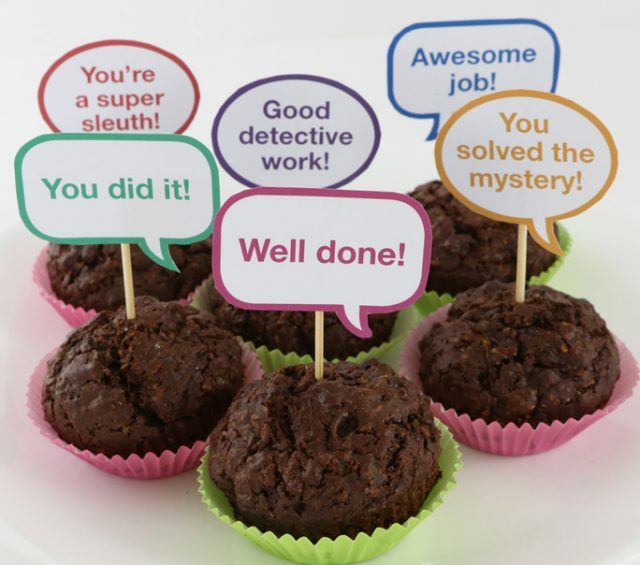 My kids had great fun completing their scavenger hunt, and gobbled down their chocolate cakes in no time. • Host a detective afternoon tea. Serve cake, fruit and a choice of some of the drinks featured in the game (there is apple juice, milkshake, water, lemonade and cola). 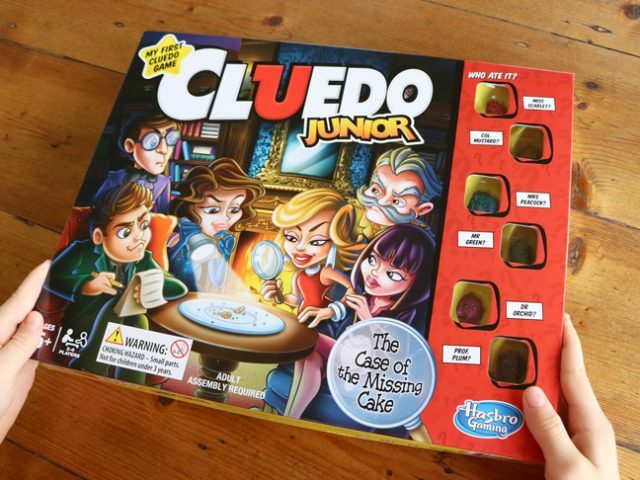 Play Cluedo Junior and set up a detective photo booth including dress up props like a magnifying glass, thick black-rimmed glassed, a detective hat, a fake moustache, a torch, a notepad and pencil and anything else you can think of that suits the theme. • Set up a DIY detective kit complete with a specimen bag, notepad, detective glasses and more to encourage dramatic play. 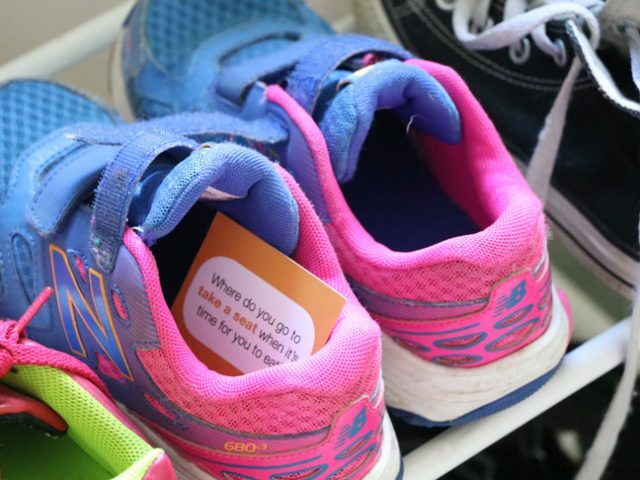 You can find free printables and a great example over at Maxabella Loves.